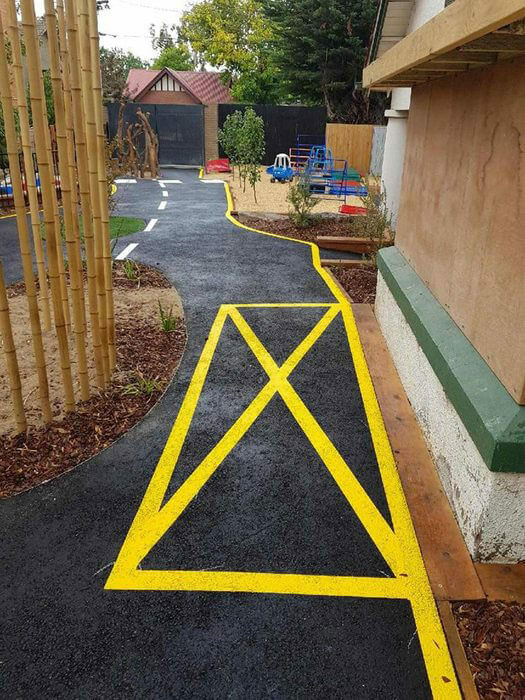 Our workmanship is second to none. 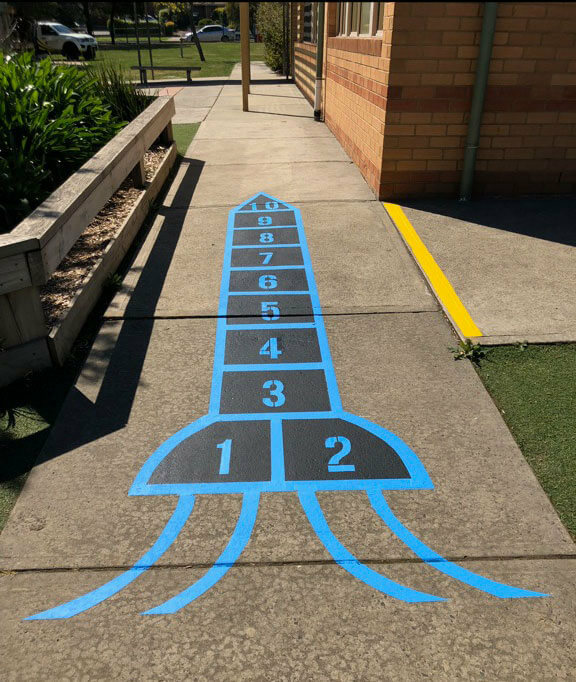 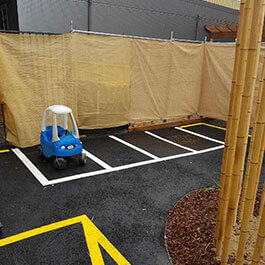 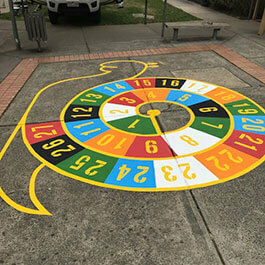 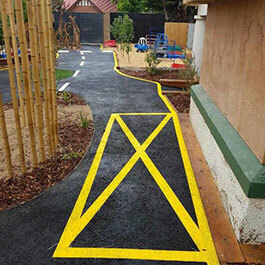 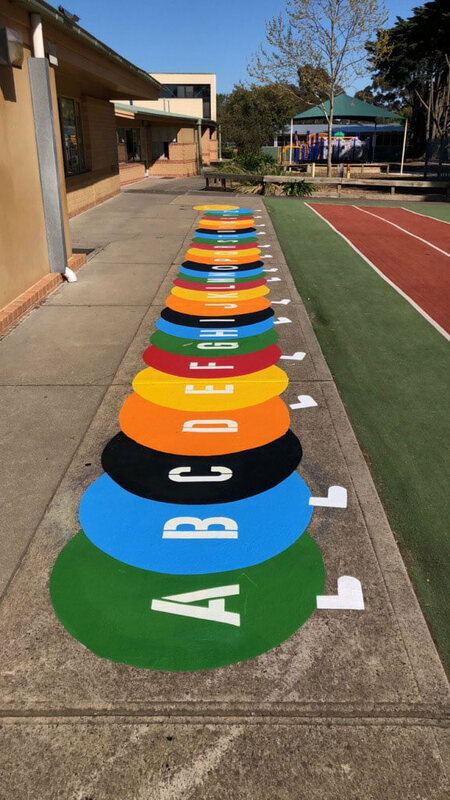 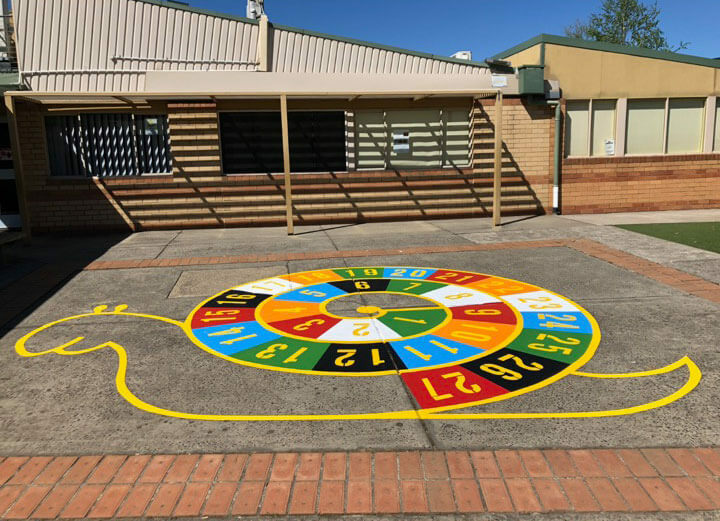 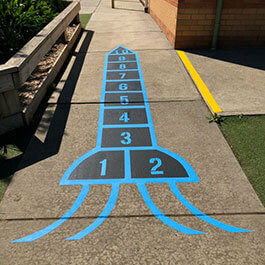 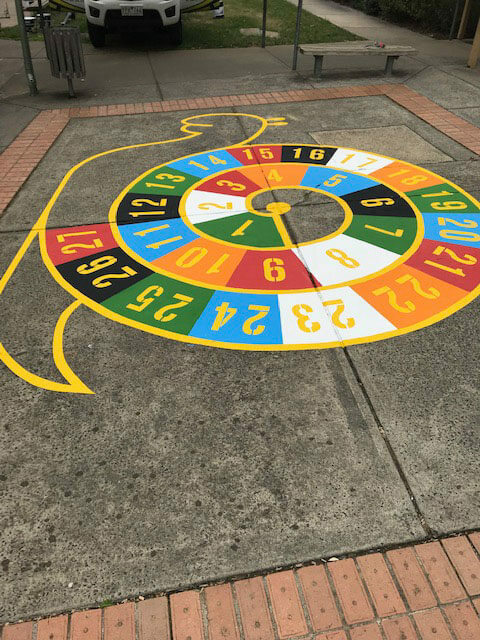 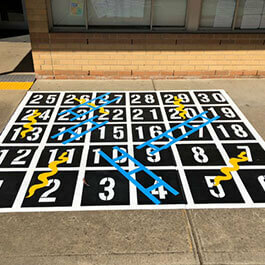 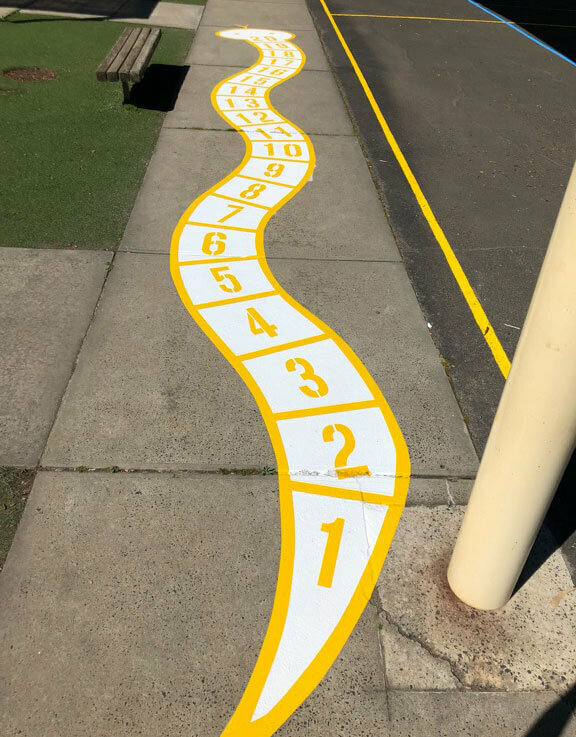 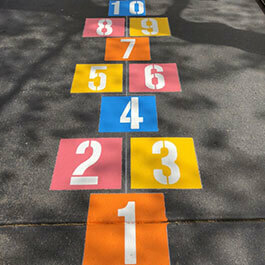 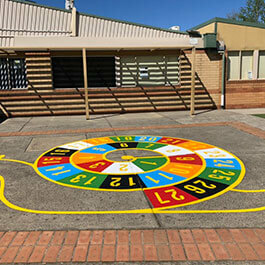 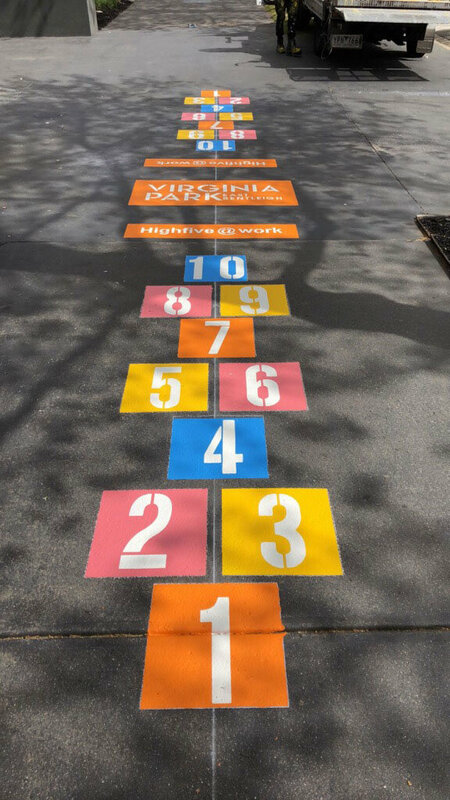 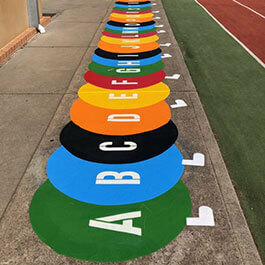 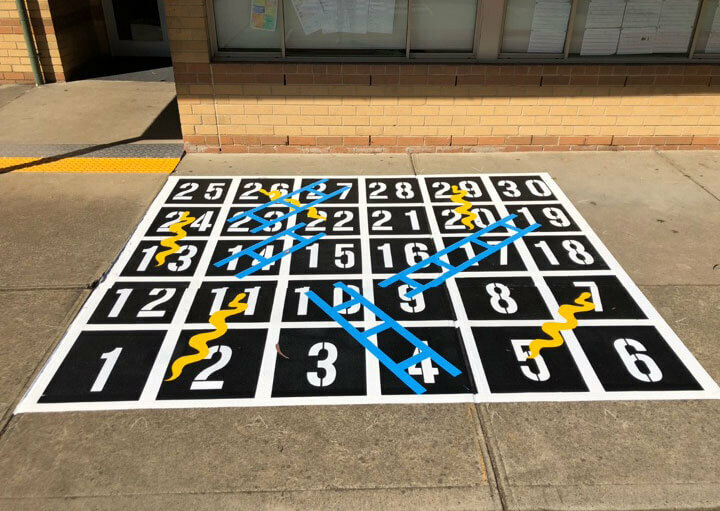 We have performed line marking for many schools across Melbourne. 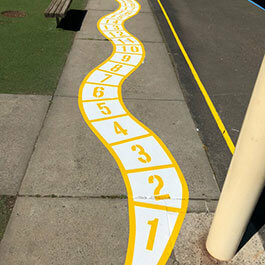 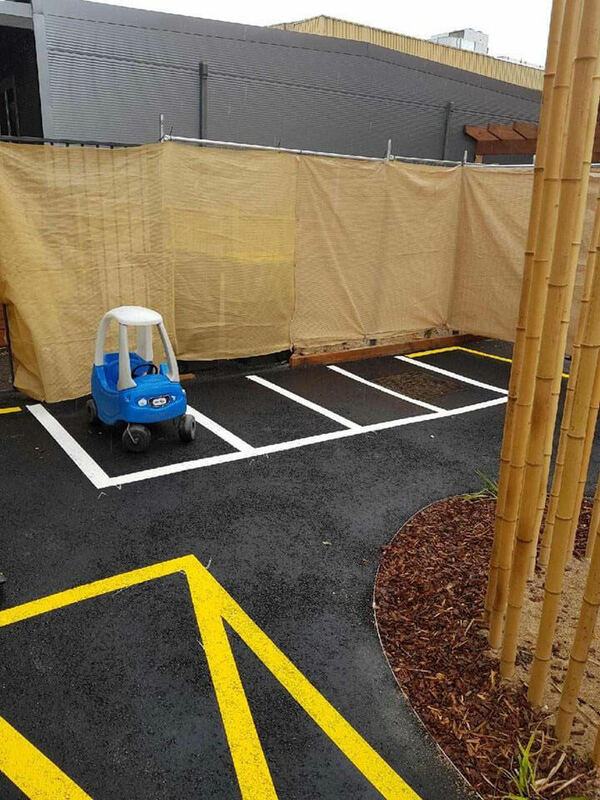 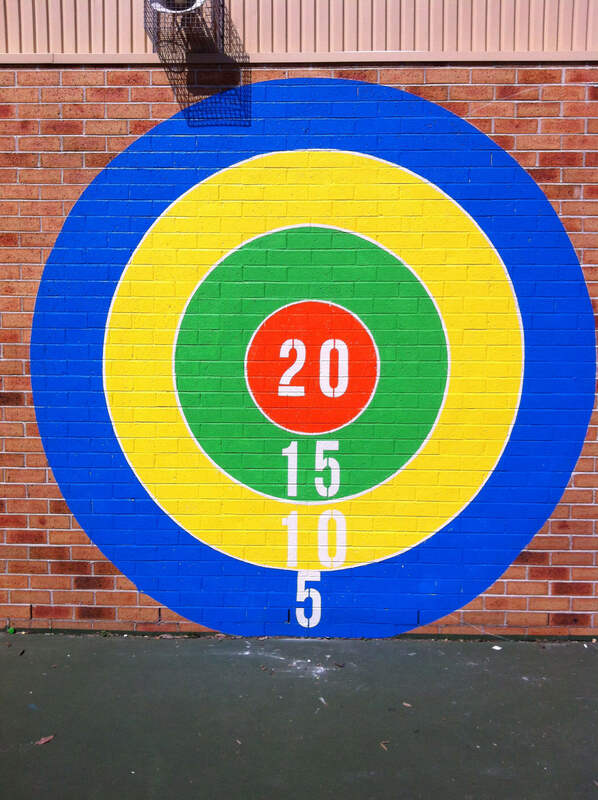 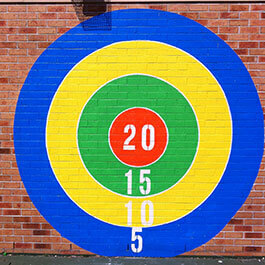 Contact us to arrange a no-obligation quotation for your school line marking project.